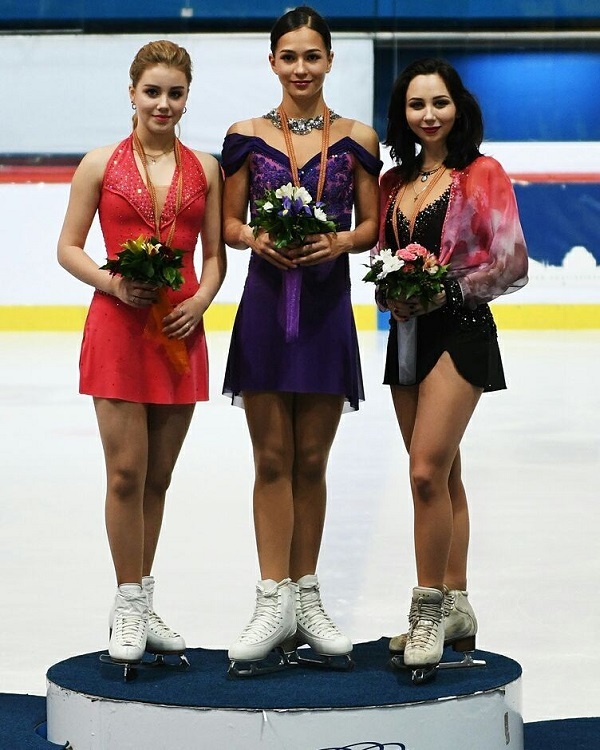 Golden Spin Competitions ended in Zagreb. The result has brought all of the podium positions to figure skaters from Saint Petersburg. The Gold award was received by Stanislava Konstantinova, the Silver belongs to Alisa Fedichkina and the Bronze prize was taken by Elizaveta Tuktamisheva. Among the junior participants Alina Solovieva from Saint Petersburg was awarded by the Silver medal.